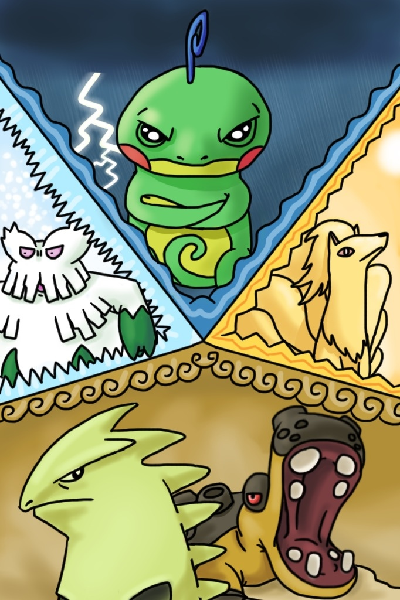 Discussion in 'BW2 OU Seasons' started by Ilesaural, Nov 21, 2018. World Championship Tournaments follow the format described here. Round 1 will start on Sunday the 9th December. Each stage will last one week. There will be medals for the respective players who place 1,2 and 3. This tournament is not part of the current/or any BW Season, but will have associated points that count towards the next 3 BW Player Rankings. Post "in" to participate. Signups deadline is Saturday December 8th at 11pm GMT +1! Reminder: If you win this tournament you will be the first BW Champion in the history, don't let this amazing chance pass!!! Dj breloominati and NJ18 like this.